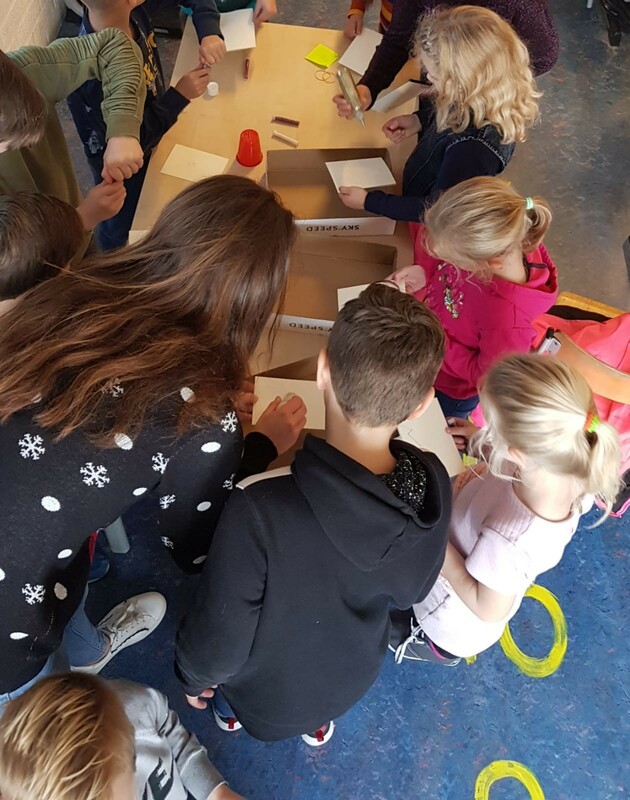 Supporting Combibrug and Elk Kind Een Bal, with a new project called, "Children helping Children"! 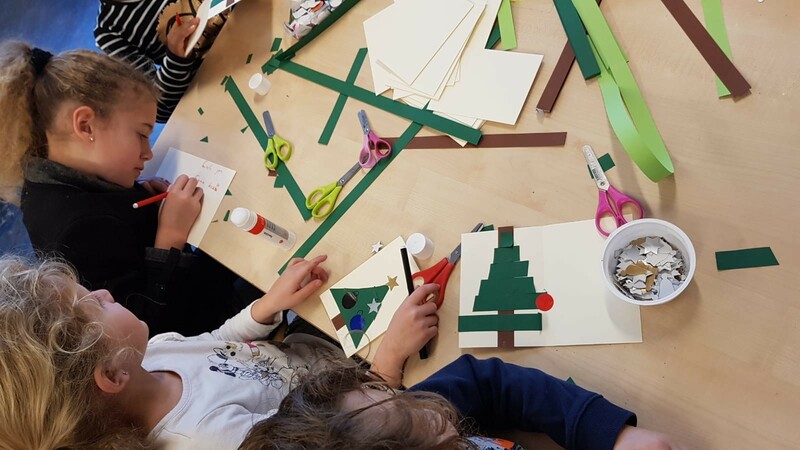 Dutch primary school Opmaat in Nieuw-Vennep was the first participant. 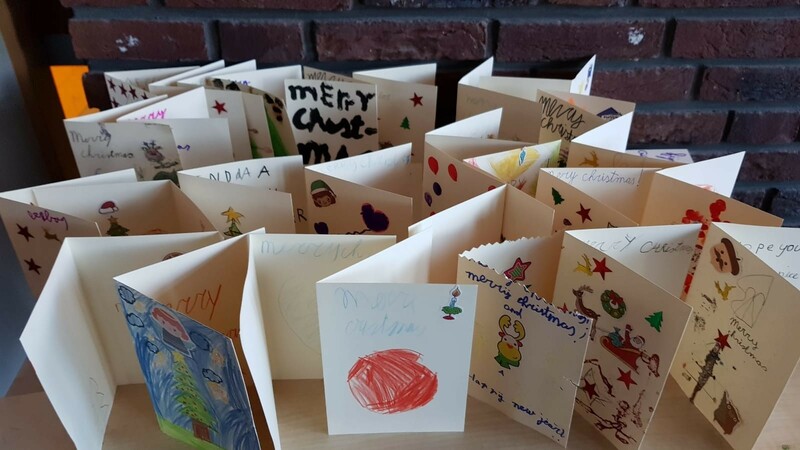 The children made 500 heartwarming Christmas cards and sent them to their peers on Lesvos. 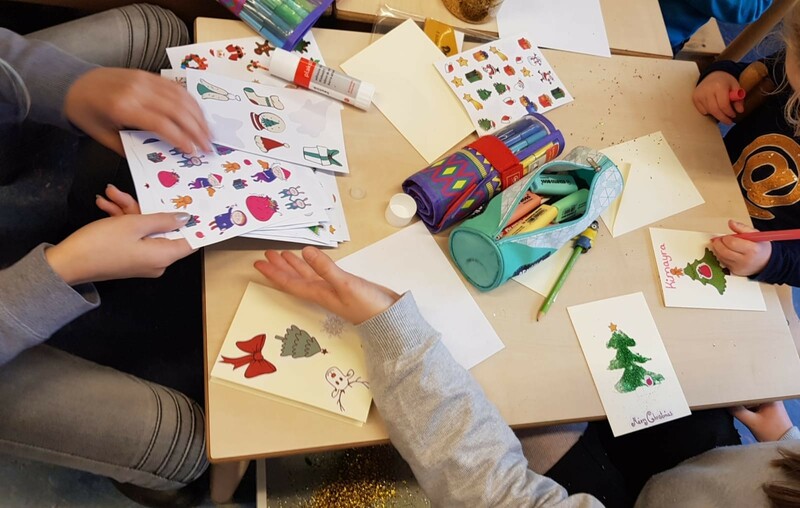 On top of that the kids raised (and donated) €1080,- with their Christmas market. We aim to continue this project in 2019. Does your school want to join this initiative? Reach out to us here for more info!